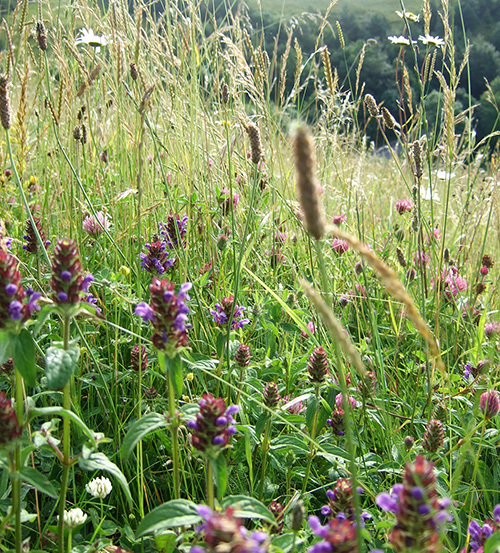 There are many enjoyable walks starting from Wotton and most local people will no doubt have their own favourites. 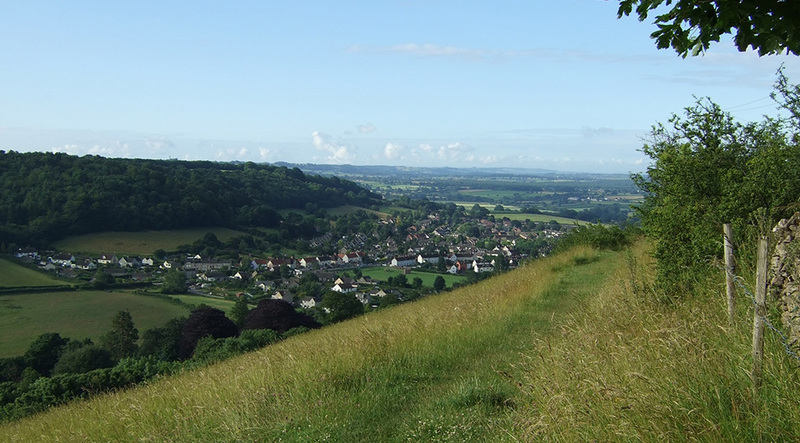 The 100 mile Cotswold Way passes through Wotton and good Cotswold Way Guides are available for those who wish to walk all or part of it. There are many footpath signs and there has recently been a campaign to replace stiles on footpaths close to the town with kissing gates in order to make the paths more accessible to the less athletic. It is now possible to enjoy the wonderful spring flowers – wood anemones, primroses, violets, bluebells, wild garlic, and all the rest – in Westridge Wood without having to climb over tricky stiles. These are all circular walks, except for the Cotswold Way.